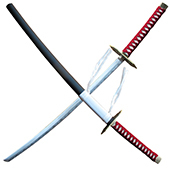 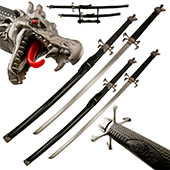 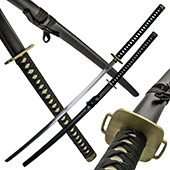 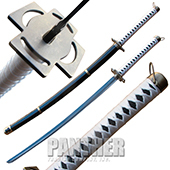 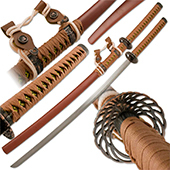 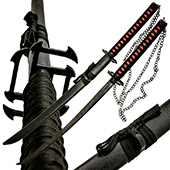 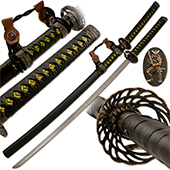 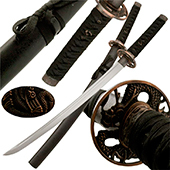 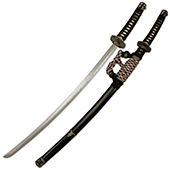 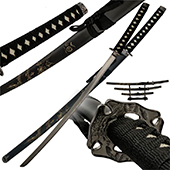 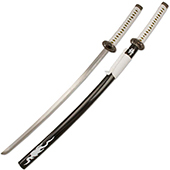 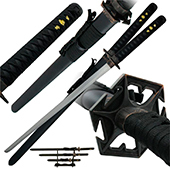 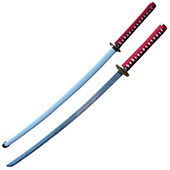 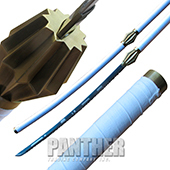 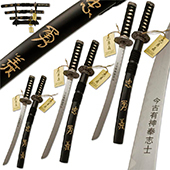 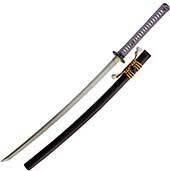 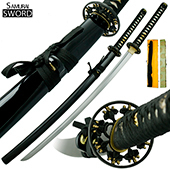 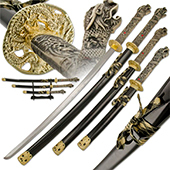 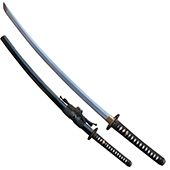 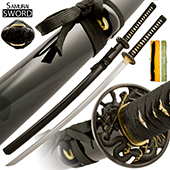 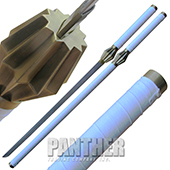 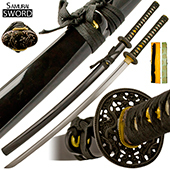 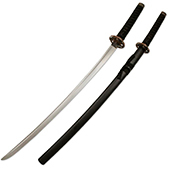 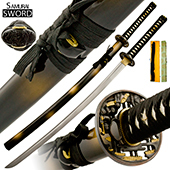 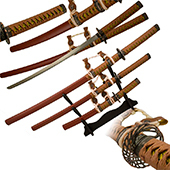 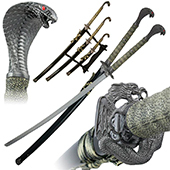 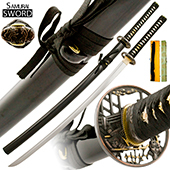 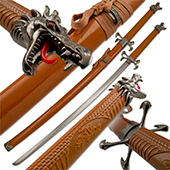 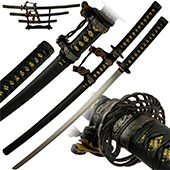 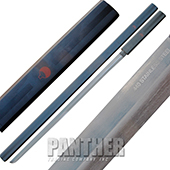 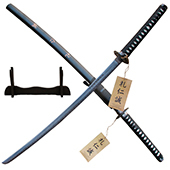 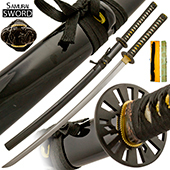 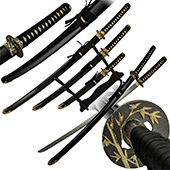 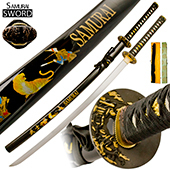 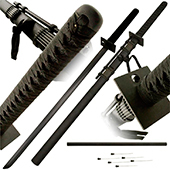 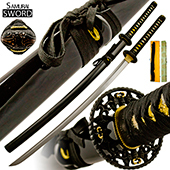 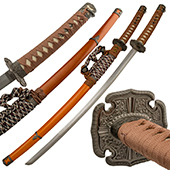 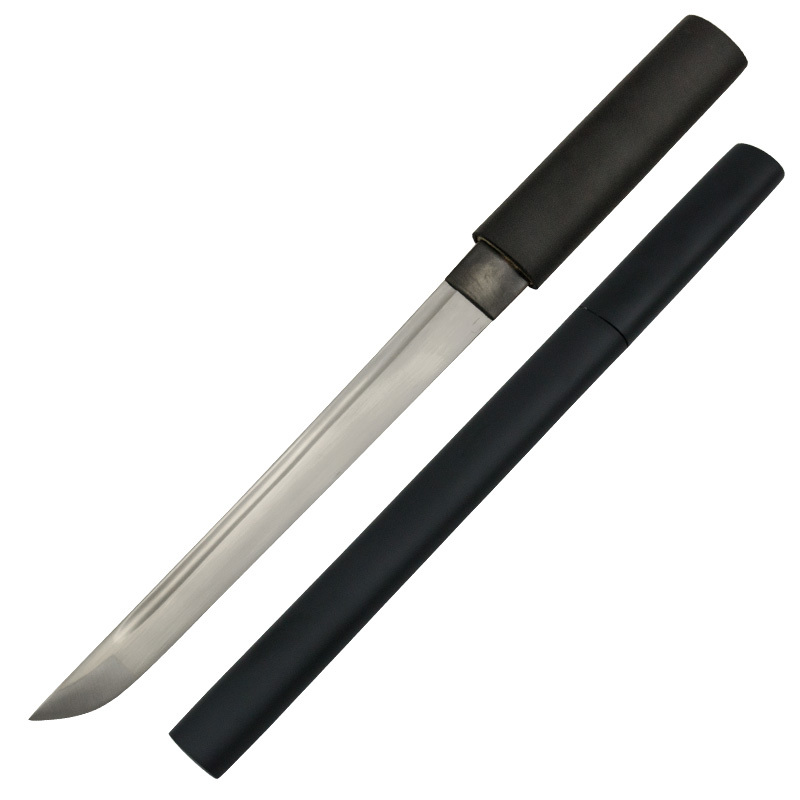 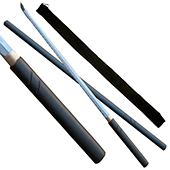 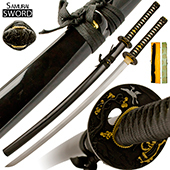 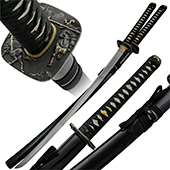 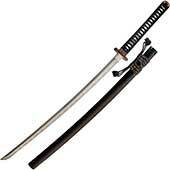 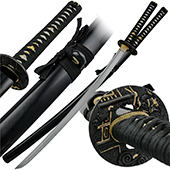 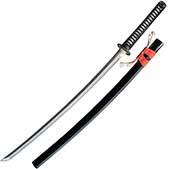 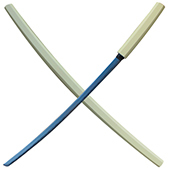 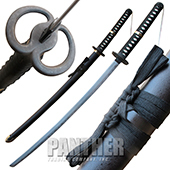 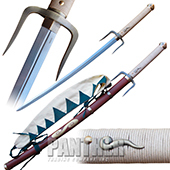 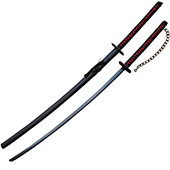 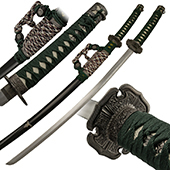 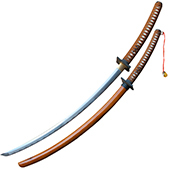 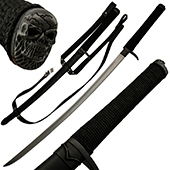 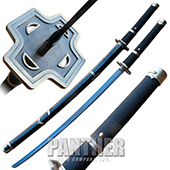 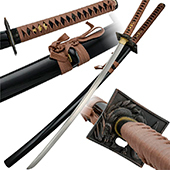 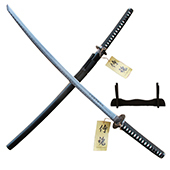 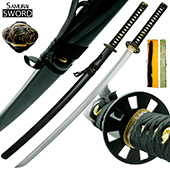 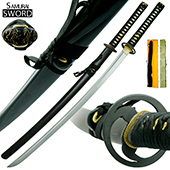 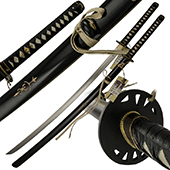 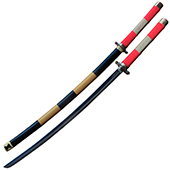 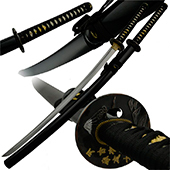 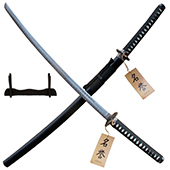 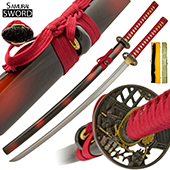 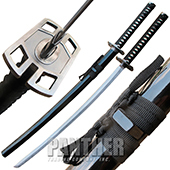 For over a thousand years, the ideal of the samurai sword has become something far larger than the tool of war that it was originally designed to be. 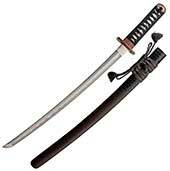 It has achieved legendary status due to the role it has played in Japan’s violent history, and that legend has not faded, even into our modern times. 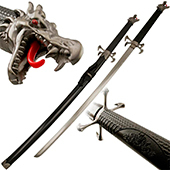 It fires the imagination of all who see it, especially in the movies. 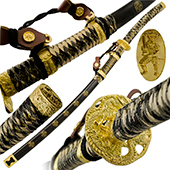 But for those who have gone a step further to own, or even to learn to use one, it goes even beyond being a work of art. It becomes a tool of a different sort; for crafting us on the inside. 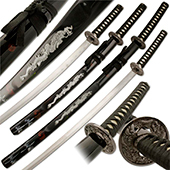 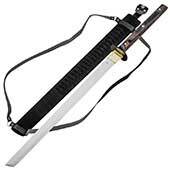 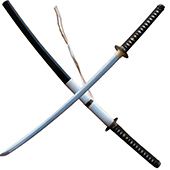 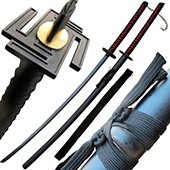 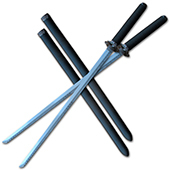 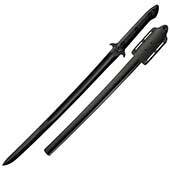 In learning about the samurai sword, and to truly use one, it becomes a lever to open up one’s mind to discipline, focus, introspection, and illumination. 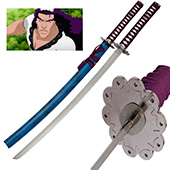 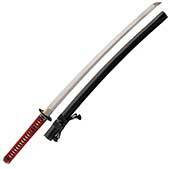 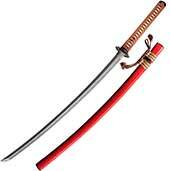 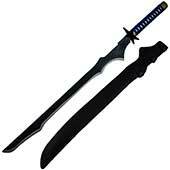 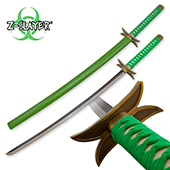 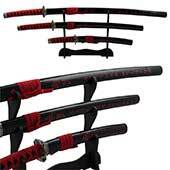 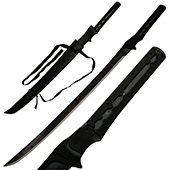 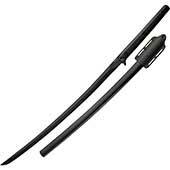 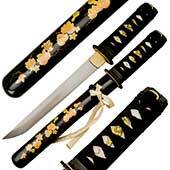 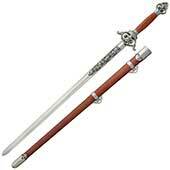 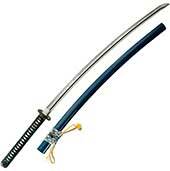 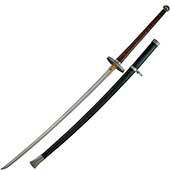 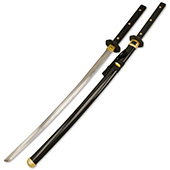 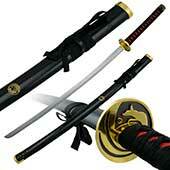 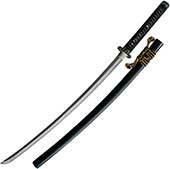 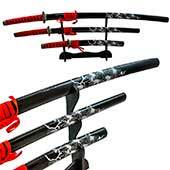 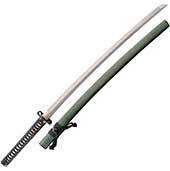 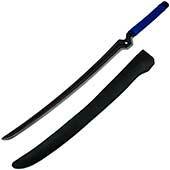 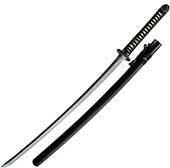 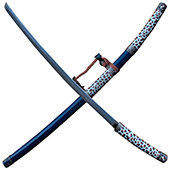 That is what the samurai swords legendary status is truly based upon. 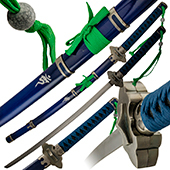 It has become inseparable from the spirit of the samurai himself. 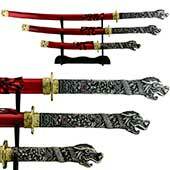 The study of the sword has been a path for many to achieve illumination and contribute to society through philosophy, calligraphy, and art. 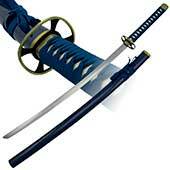 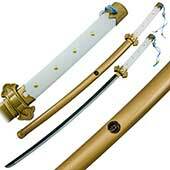 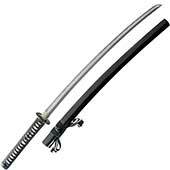 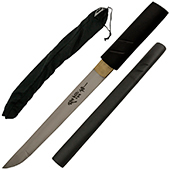 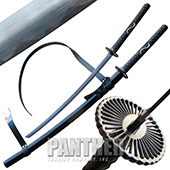 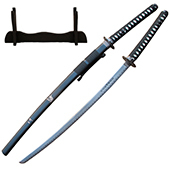 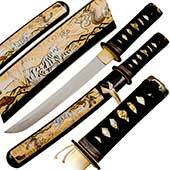 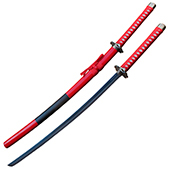 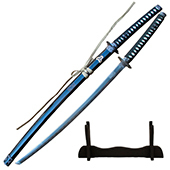 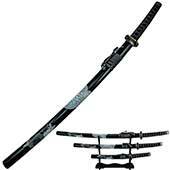 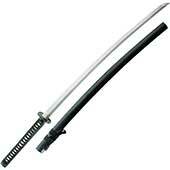 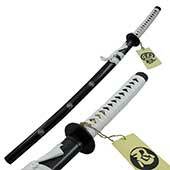 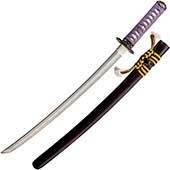 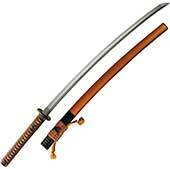 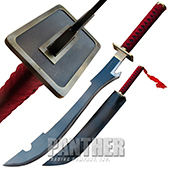 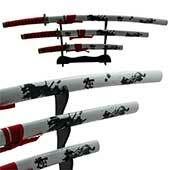 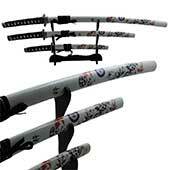 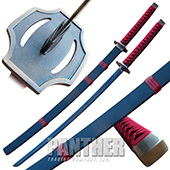 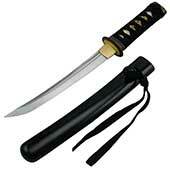 The most notable example of Miyamoto Musashi, Japan’s most famous and revered swordsman comes quickly to mind. 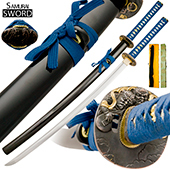 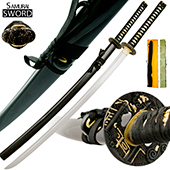 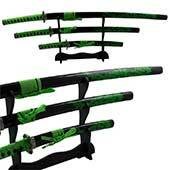 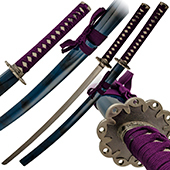 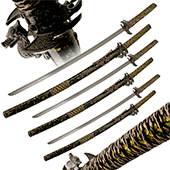 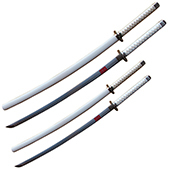 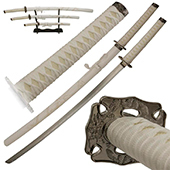 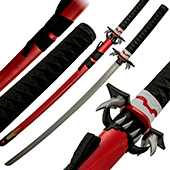 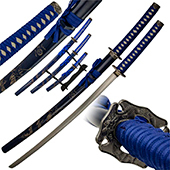 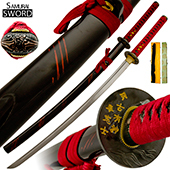 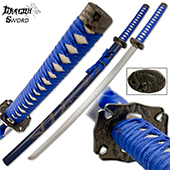 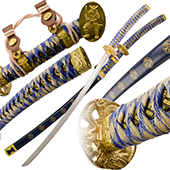 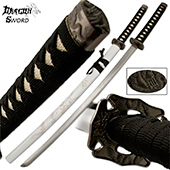 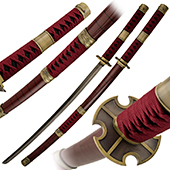 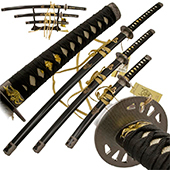 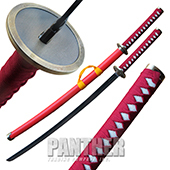 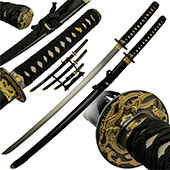 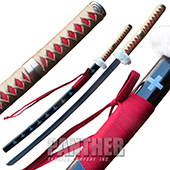 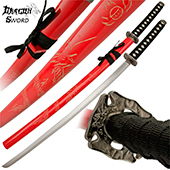 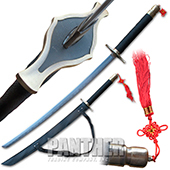 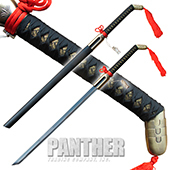 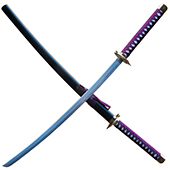 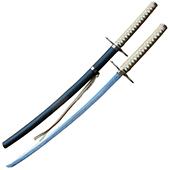 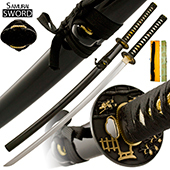 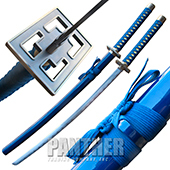 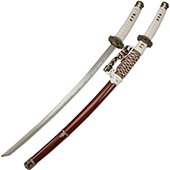 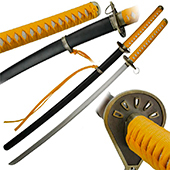 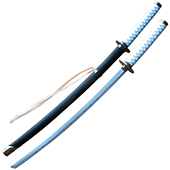 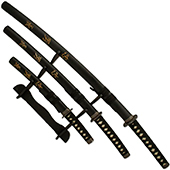 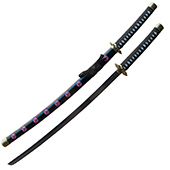 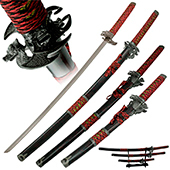 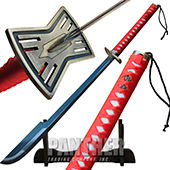 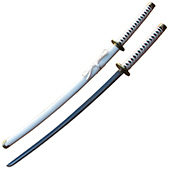 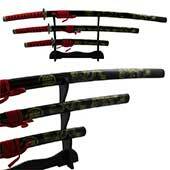 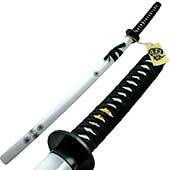 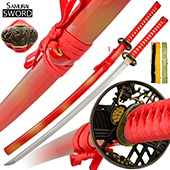 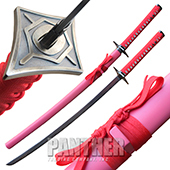 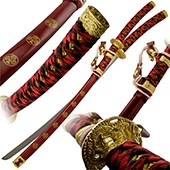 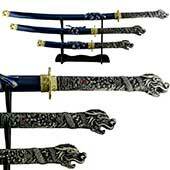 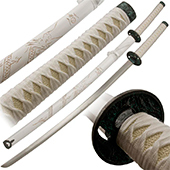 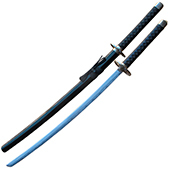 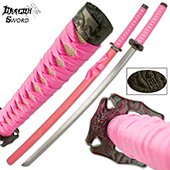 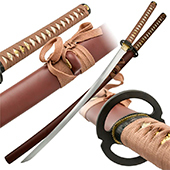 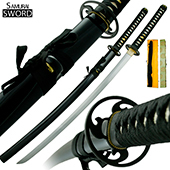 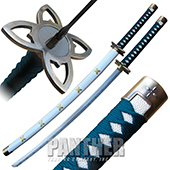 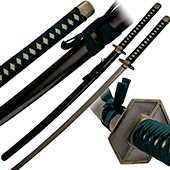 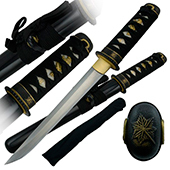 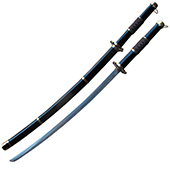 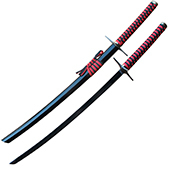 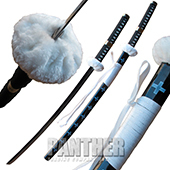 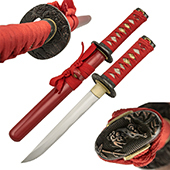 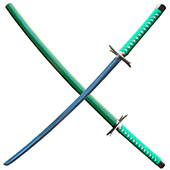 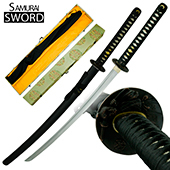 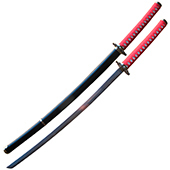 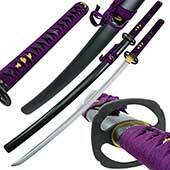 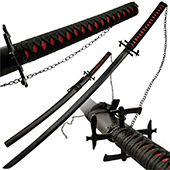 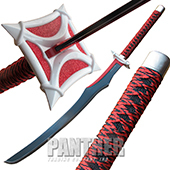 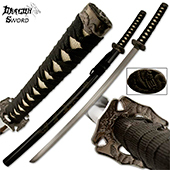 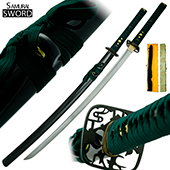 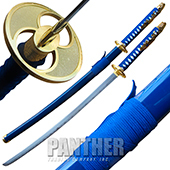 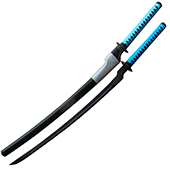 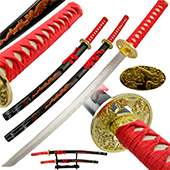 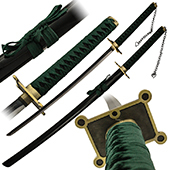 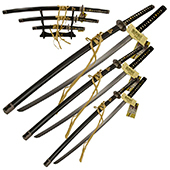 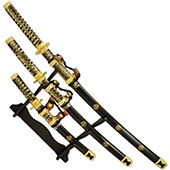 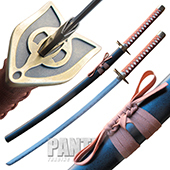 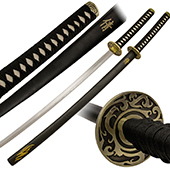 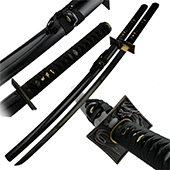 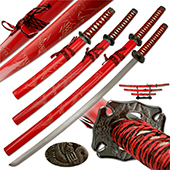 The samurai sword has not only helped individuals cross over into more ethereal areas of study, but it is also one of the three sacred regalia that represent the mythical formation of the nation itself. 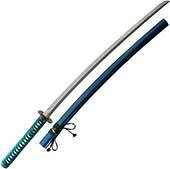 Quite a legend to live up to.